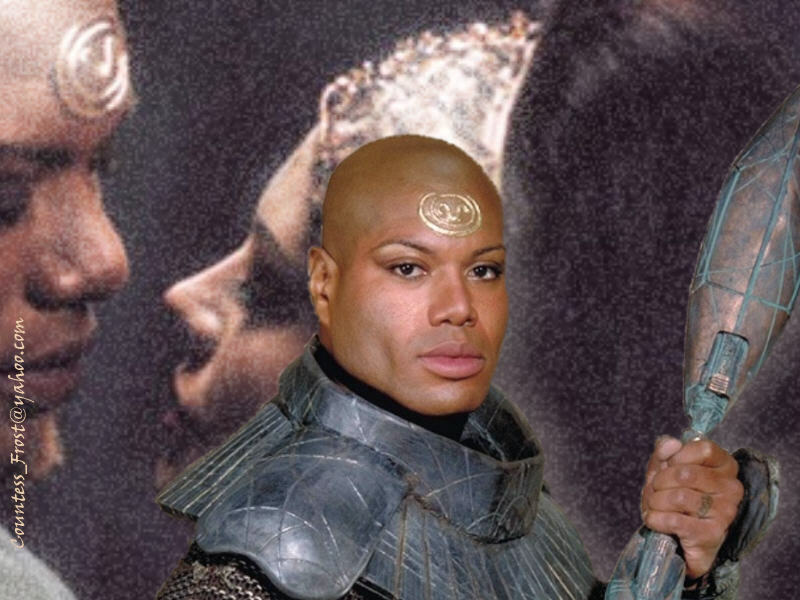 Teal'c & Sho'nac 2. This is some tagahanga art I created a number of years ago. "Stargate" and all related characters and larawan are the property of MGM.. HD Wallpaper and background images in the Stargate club tagged: stargate sg1 teal'c christopher judge sho'nac fan art wallpaper thecountess.